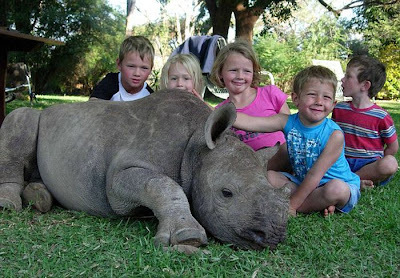 The mother of this baby rhino was shot by poachers. 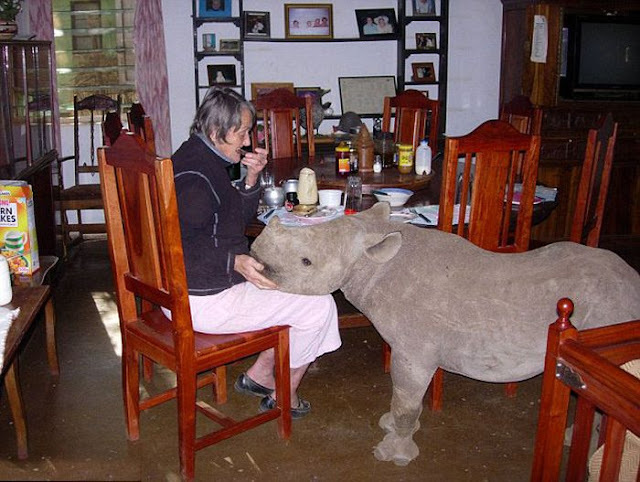 Now it lives in a guesthouse in Zimbabwae which is run by husband and wife team Roger and Anne Whittall. 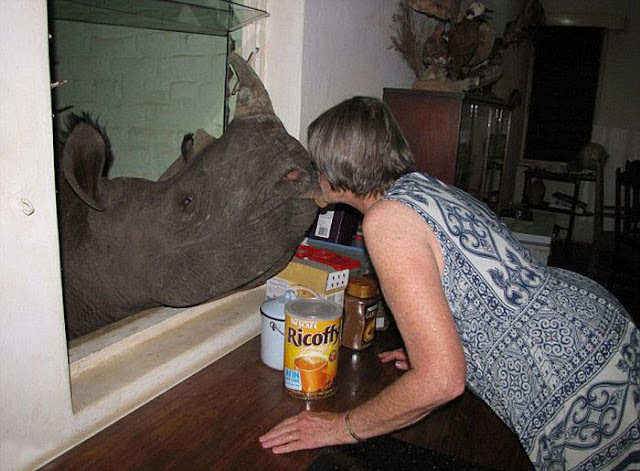 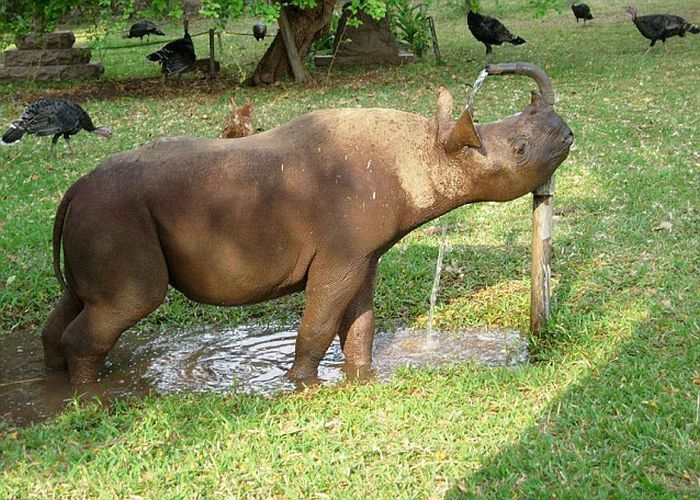 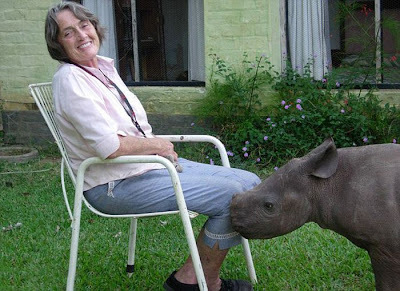 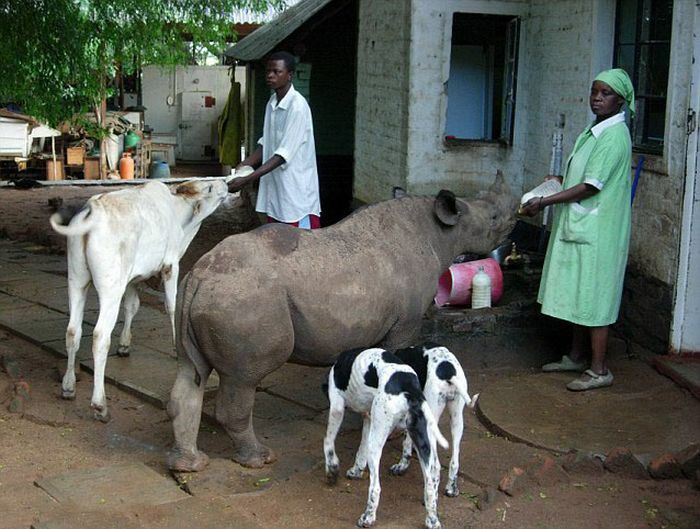 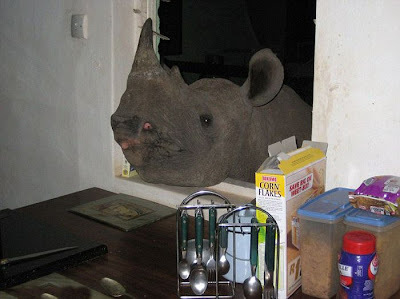 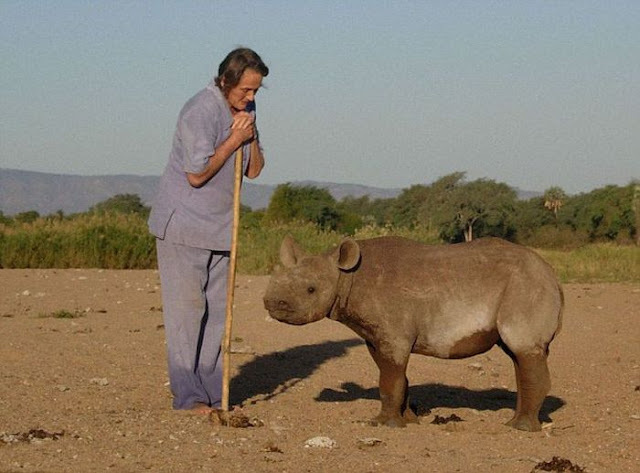 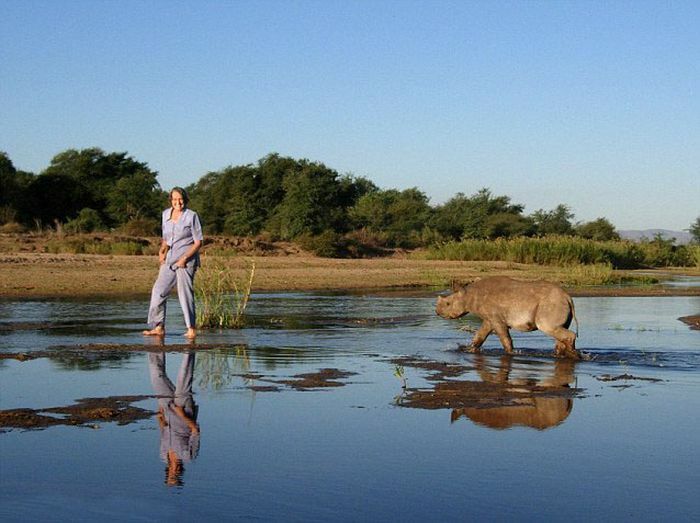 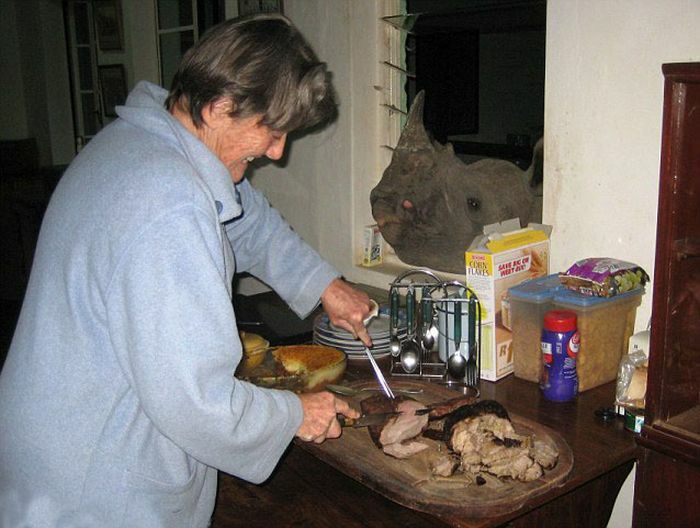 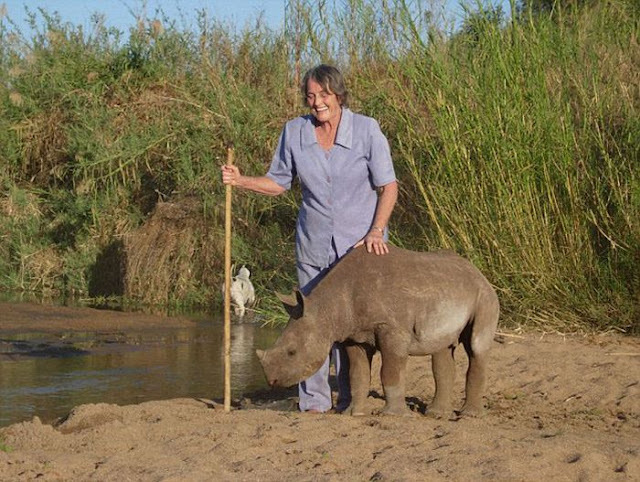 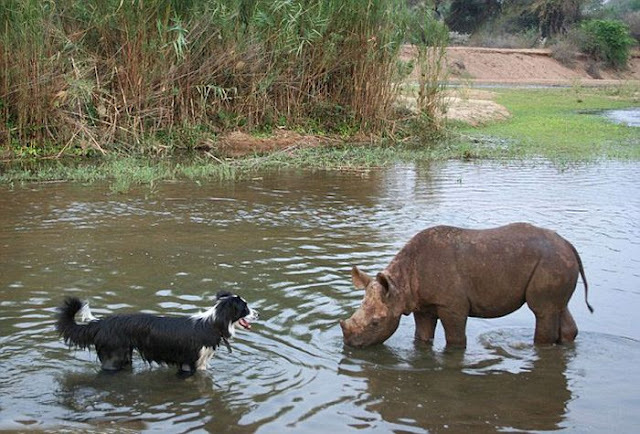 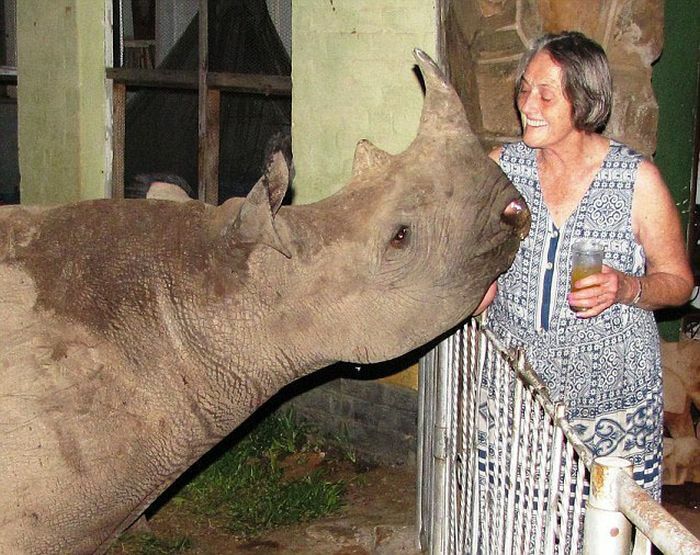 0 responses to "Pet Rhino (13 pics)"